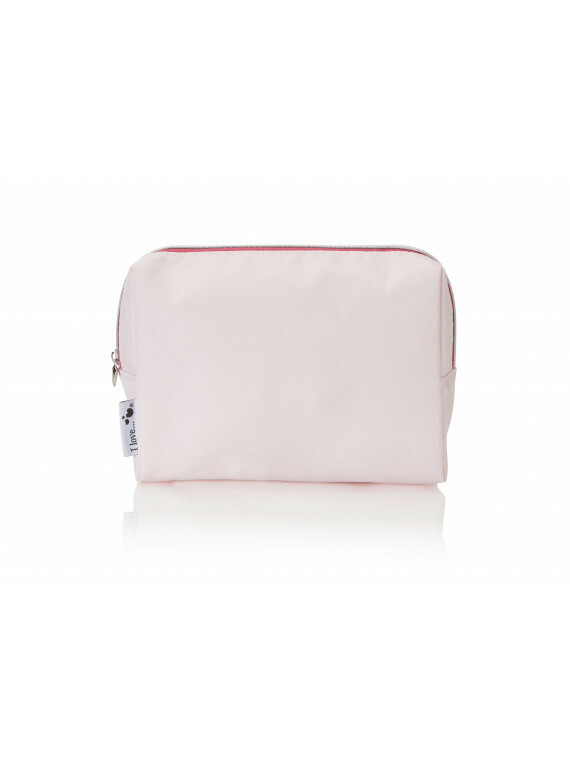 The baby pink Bag of Love is a beautiful wash bag perfect for carrying all of your pamper products. 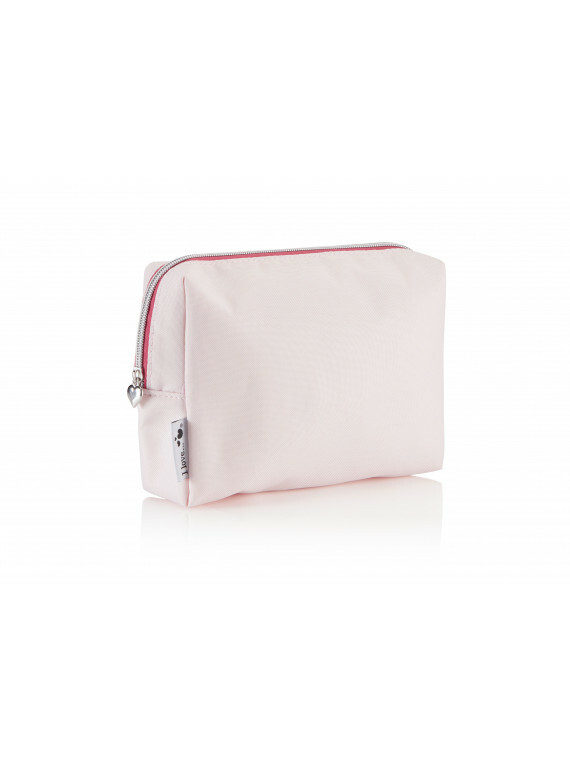 This bag can be used as a make up or wash bag. The zip comes with a heart charm.